Yay another installment of Websaver's VIP coupons went live today! 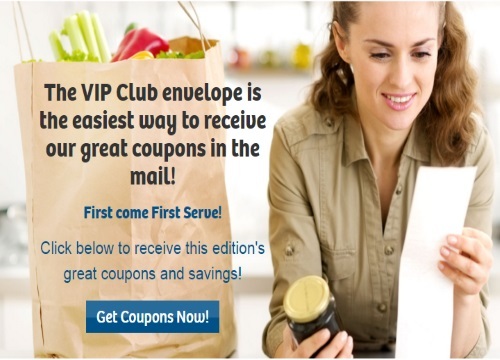 We do not know what coupons will be included in this VIP Club Envelope aside from the three listed below. Coupons are available while quantities last. These are all mail coupons. Claim your coupons at the link below. Click here to order the coupons.